The Chiba-Dōjō (千葉道場) is the honbu (headquarter) of the Hokushin Ittō-ryū Hyōhō worldwide and is nowadays located in Munich, Germany. 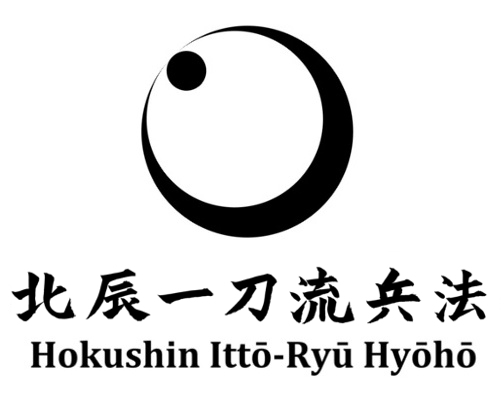 It was founded in 1848 in Okemachi, Edo (nowadays Tōkyō), by Chiba Sadakichi, the younger brother of the founder of the Hokushin Ittō-Ryū Hyōhō, Chiba Shūsaku. It became one of the “Bakumatsu Edo-San-Dai Dōjō”, the three strongest, biggest and most famous dōjō (training halls) all over Japan during the turbulent years of the Bakumatsu period (1853-1868). For more information about the history of the Hokushin Ittō-ryū Hyōhō and of the Chiba-Dōjō please read here. 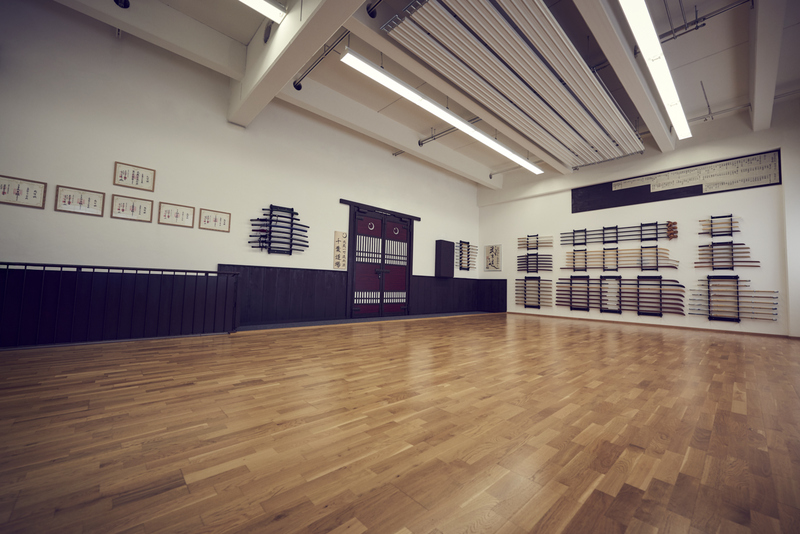 In March 2016 the Chiba-Dōjō (honbu) was officially moved from Tōkyō to Munich in Germany and is now personally led by the 7th sōke (head of the school and direct successor of Chiba Shūsaku, the kaiso/founder of the Hokushin Ittō-ryū Hyōhō), Ōtsuka Ryūnosuke as kanchō (head of the dōjō). 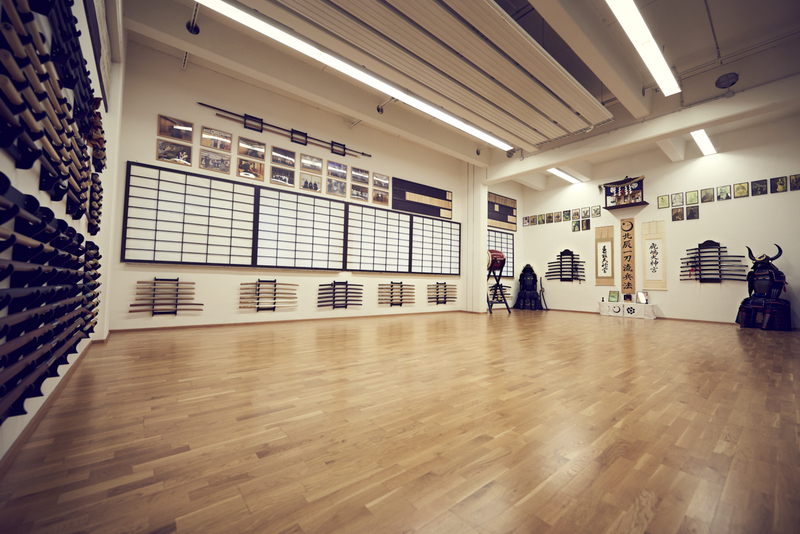 The Chiba-Dōjō is currently the only dōjō worldwide maintained by the Hokushin Ittō-ryū Hyōhō and the only place where a student can study and master the school completely. 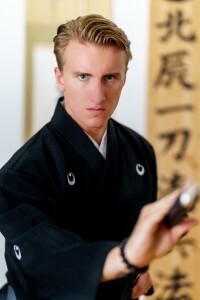 A dōjō is traditionally led by a shihan (master) of the school who is licensed menkyo (license of mastery) or menkyo-kaiden (license of full transmission and mastery) and also received a dōjō-mokuroku, the license to open an own dōjō.